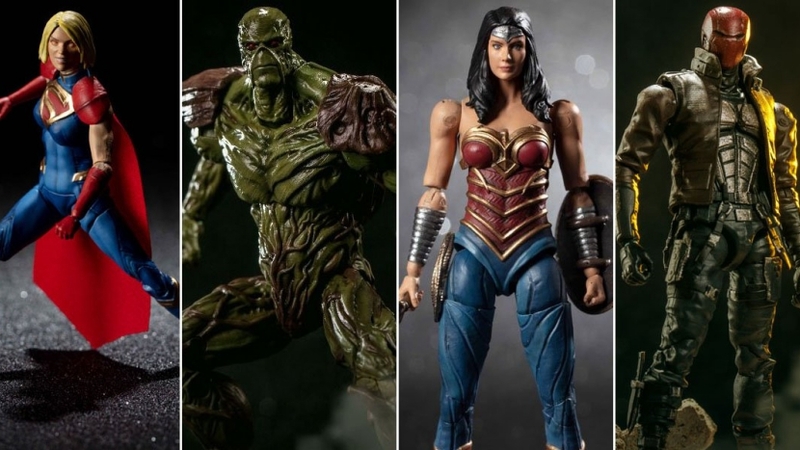 Hiya Toys will soon add a new batch of figurines to its line of 3.75 scale Injustice 2 figures. Joining the fray are Red Hood, Supergirl, Swamp Thing, and Wonder Woman. Each figure costs $19.99 and is slated to launch 2019. Red Hood and Swamp Thing will release on an unspecified date this March, meaning they’re likely to arrive soon. Meanwhile, the Girl of Steel and Wonder Woman are set to go on sale in September 2019. In addition to the figures themselves, each one will include its own set of interchangeable accessories and a stand. 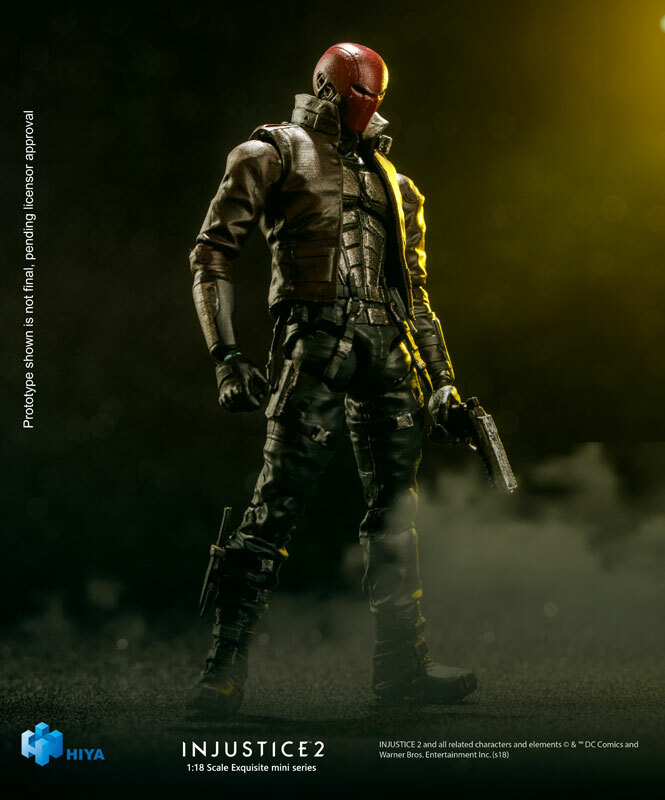 The Red Hood figure will come with his two pistols and interchangeable hands. Supergirl’s accessories include interchangeable heads (a regular head and one with glowing red eyes). Swamp Thing will have a weapon and interchangeable hands. Finally, Wonder Woman will come with her sword and shield. These aren’t the only figures that fans of NetherRealm Studios’ fighting titles have to look forward to. During New York Comic-Con 2019, McFarlane Toys previewed its upcoming line of Mortal Kombat 11 figures. So, the toy company has only teased figurines for Scorpion and Sub-Zero. If other characters will get similar treatment in the future remains to be seen. Currently, release dates and pricing are also unclear with regards to the McFarlane Toys figures for MK11. If this news doesn’t surface prior to Mortal Kombat 11’s April release, hopefully we’ll learn more during San Diego Comic-Con this summer.